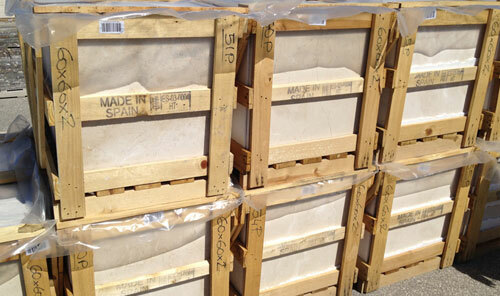 Popular Spanish marble combinations. Blog. Videos. 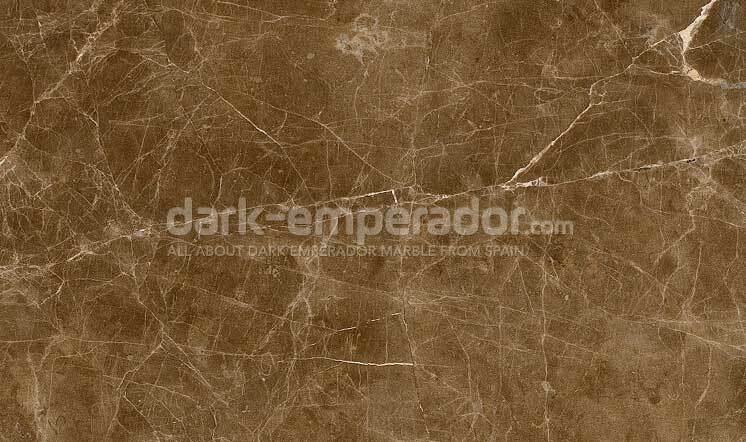 Spanish coloured marble are very popular worldwide, with considerable demand. 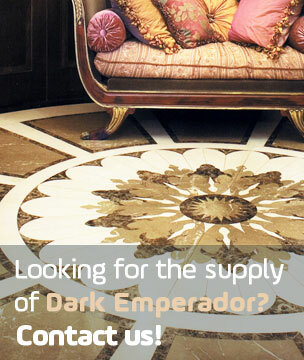 These are also popular to be used in combination with each other, to create contrast and particular design options. 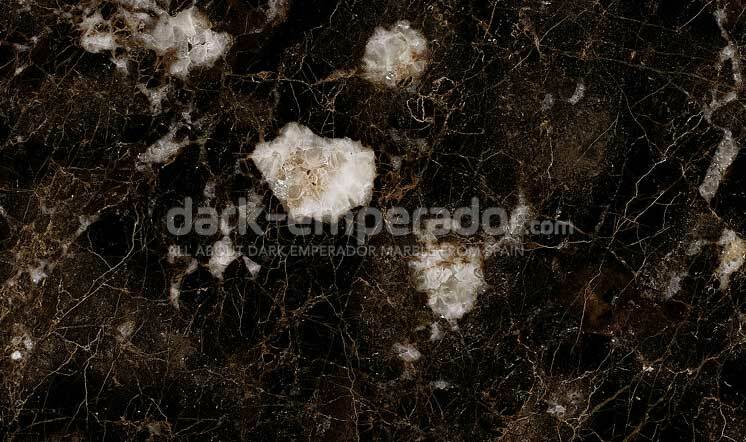 There are several coloured marble combination, but some are more popular than others. 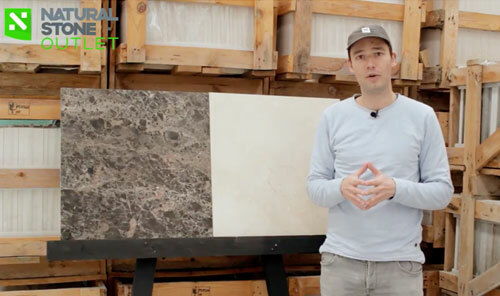 On this video, we introduce you to some of the most popular Spanish coloured marble combinations.